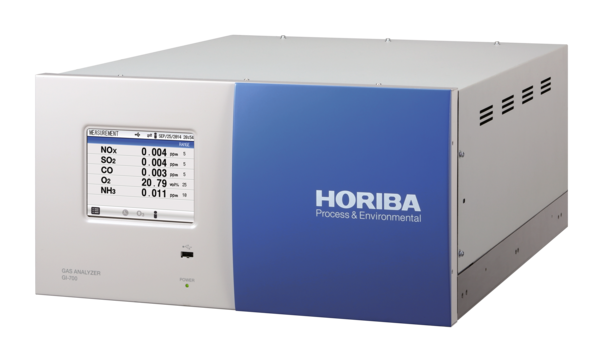 The APMA-370 is a device for continuously monitoring CO concentrations using a Non-dispersion cross modulation infrared analysis method. 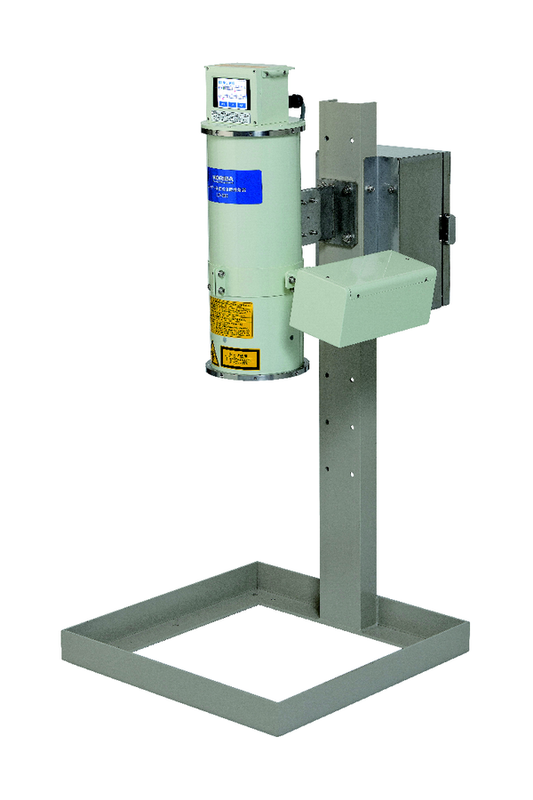 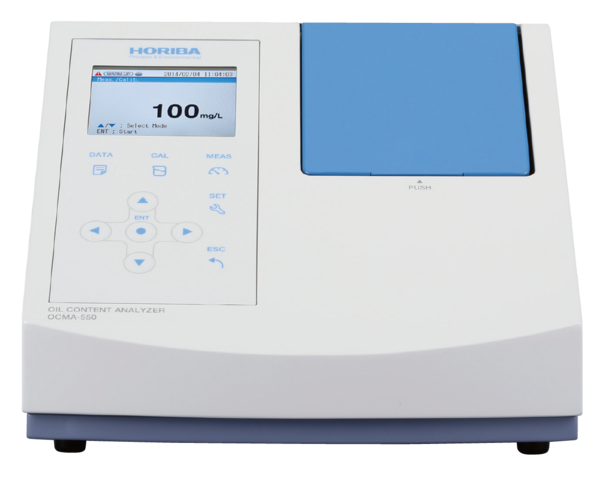 The APMA-370 employs an independent, internal dry-method sampling device to achieve the highest levels of sensitivity and accuracy. 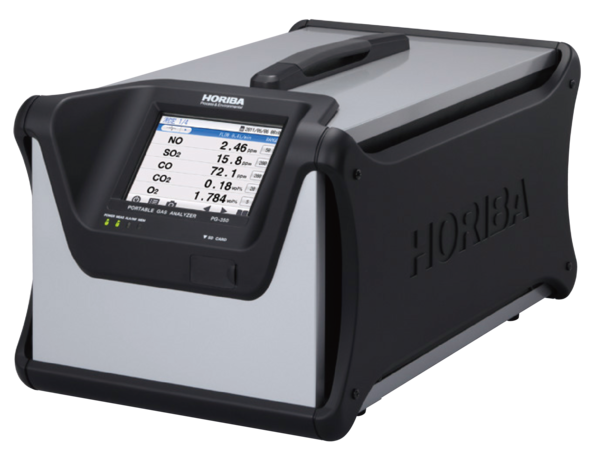 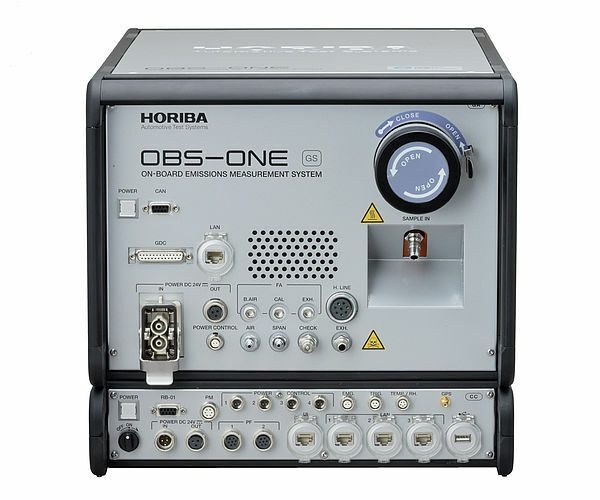 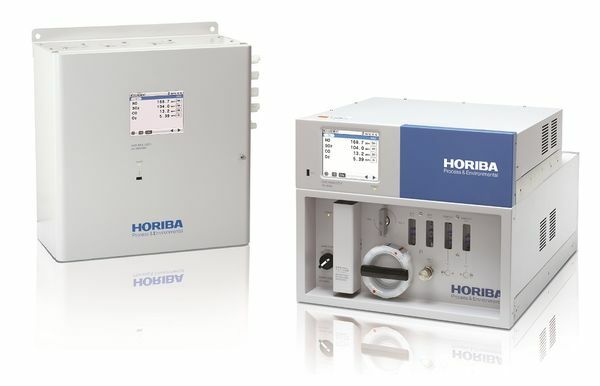 The dry method, due to its capability for continuously monitoring and instantaneously analyzing of gas in its unaltered state as well as its minimal maintenance requirements, has been a preferred method for monitoring the atmospheric pollution. 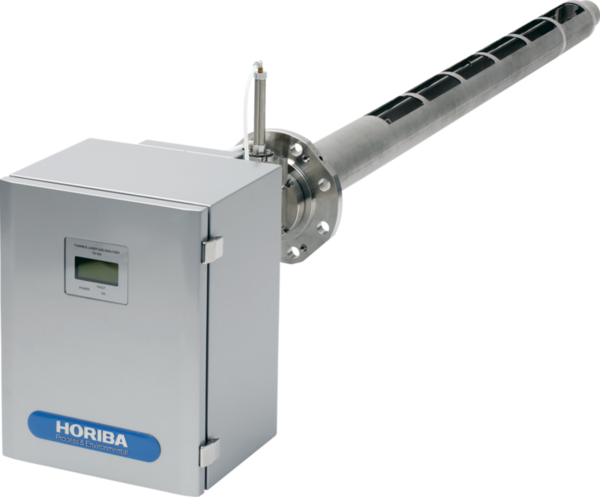 • Patented cross-flow non-dispersive infrared detector; Low range: 0-5 ppm F.S. 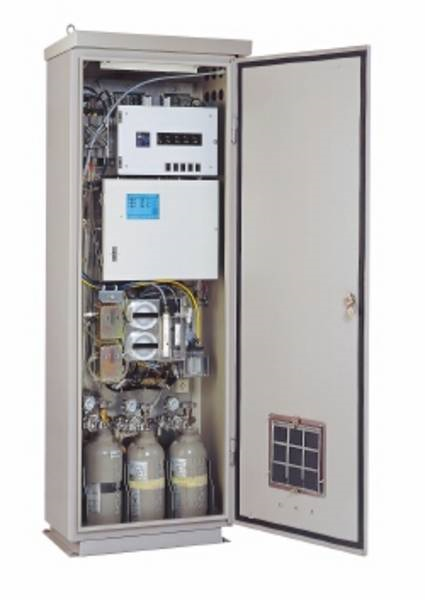 • AS type (anti-shock) interference-compensating detector and purifier for reference gas. 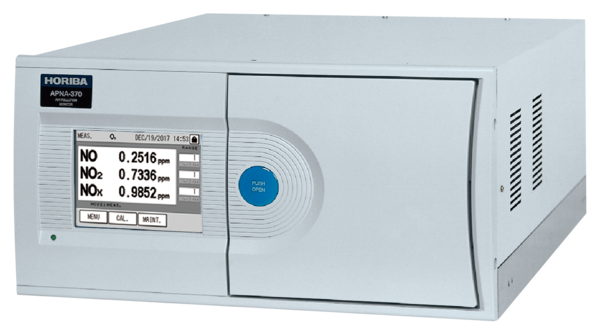 • Reference gas purifier oxidizes CO to CO2 to eliminate interferences. 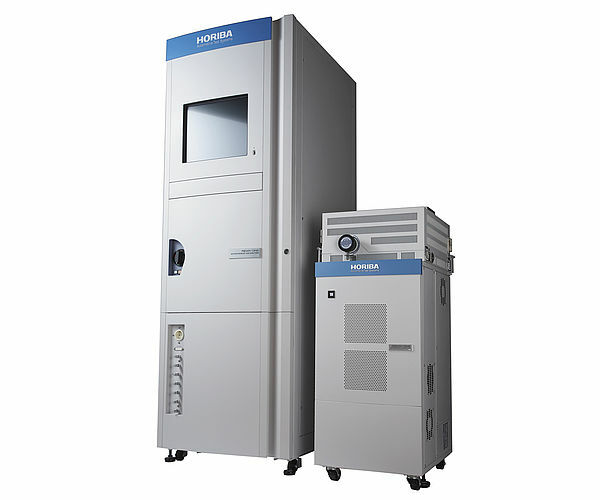 • Optics remain free of foreign matter with elimination of reflecting mirrors. 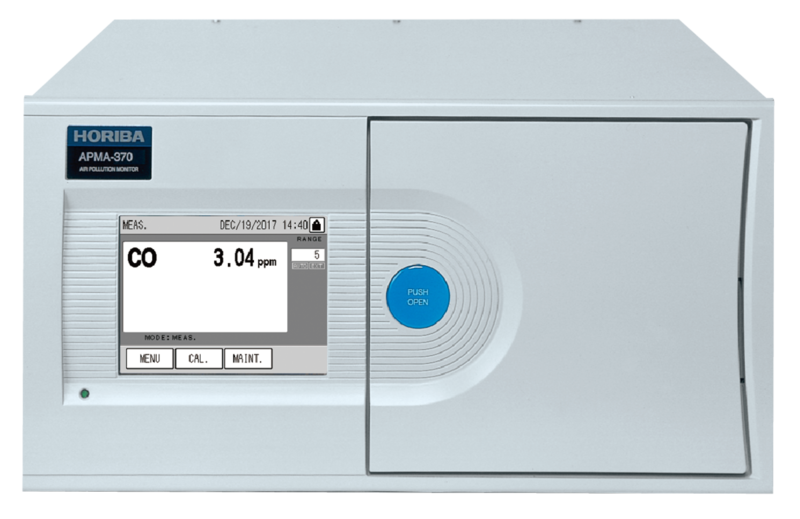 Standard ranges: 0-10/20/50/100 ppm; 0-5/10/20/50 ppm; auto range ~ manual range selectable; can be operated by remote switching. 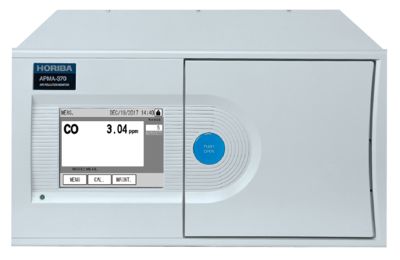 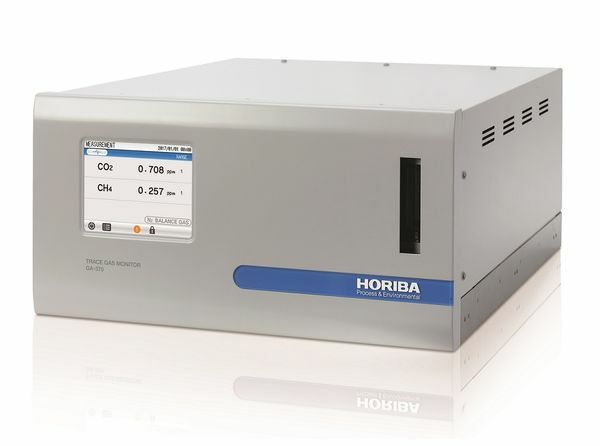 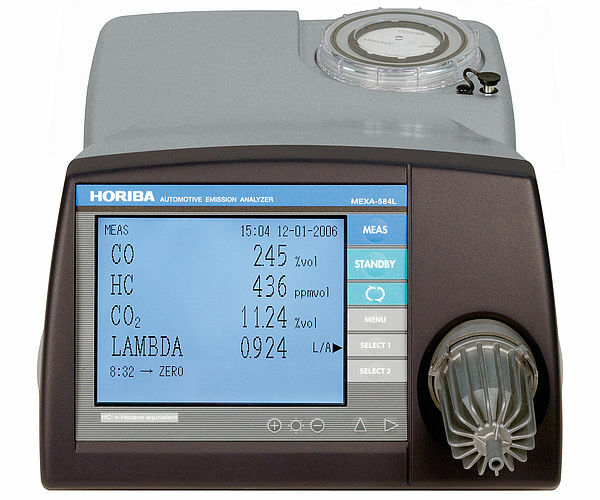 Optional (measurable) ranges: 4 ranges selectable from 0-200 ppm, within 10 times range ratio; auto range ~ manual range selectable; can be operated by remote switching. 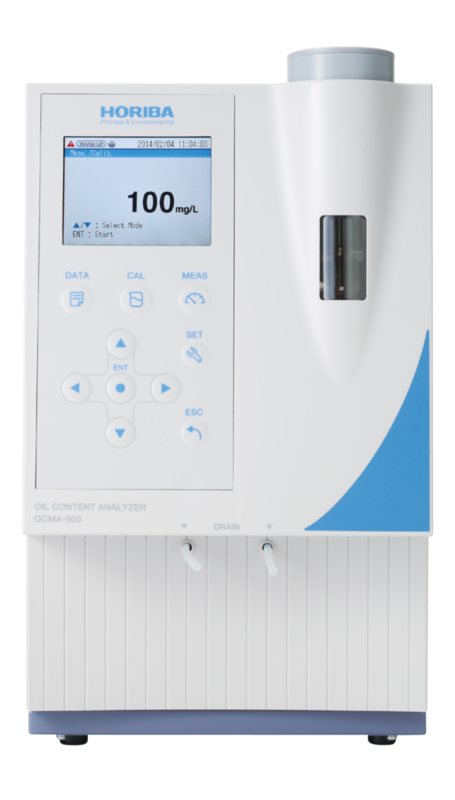 During AIC, zero calibration error, span calibration error, temperature error in catalyzer, etc.